Have a knack for finding the best talent? Are you a people person and a team player? 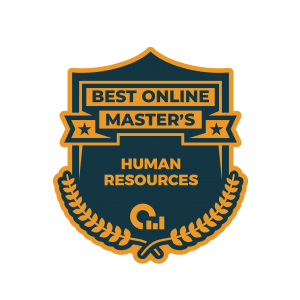 Here are the Best Online Master’s in Human Resources! If you have excellent communication skills and you enjoy getting to know people on a personal level, a career in human resources may be a great fit. You’ll need to be able to keep calm in stressful situations and know how to mitigate employee issues fairly and with ease. The best part about working as an HR professional is the flexibility it allows you; you can work in just about any industry! If the company is large enough to have employees, then surely an HR manager will be necessary. What is a Human Resources degree? Whether you hope to work for a small start-up, a large corporation, or somewhere in between, a human resources degree will be a great asset. In fact, no matter what industry you work in or what size the company is, the fundamentals of human resources are the same. Human resources managers are involved in planning, directing, and coordinating all the administrative functions of an organization, including interviewing and hiring new staff members. From organizational behavior and ethics to legal issues, employee compensation, and more – a human resources degree will give you the skills you need to be every employee’s go-to person, no matter where you work. How much can you earn with a Human Resources degree? According to the Bureau of Labor Statistics, Human Resource Managers can earn upwards of $110,000 per year. In fact, jobs for HR managers are expected to increase nine percent from now until 2026 as more and more new companies and organizations continue to pop up. Of course, your salary will be contingent upon the company you work for, the city you work in, and the years of experience you have under your belt. What is required for a Human Resources degree? Many of the below programs require applicants to have either a bachelor’s degree, several years of professional experience, or both. In fact, some of the more competitive programs require at least eight years or more of industry experience. Most GPA prerequisites for the below programs range from 2.5 to 3.0. Additionally, some of the programs require students to complete a capstone or final project equivalent in order to receive their degree. Many online master’s degrees on this list can be completed in just two years or less. See our methodology page for a detailed explanation of why we chose these programs. The 33-credit Master of Professional Studies in Human Resources and Employment Relations degree at Penn State is offered entirely online. This program in particular is intended for professionals already working in the human resources/employment relations field. Required courses may include Labor and Employment Law, Human Resources in Multinational Enterprises, Diversity in the Workplace, and more. 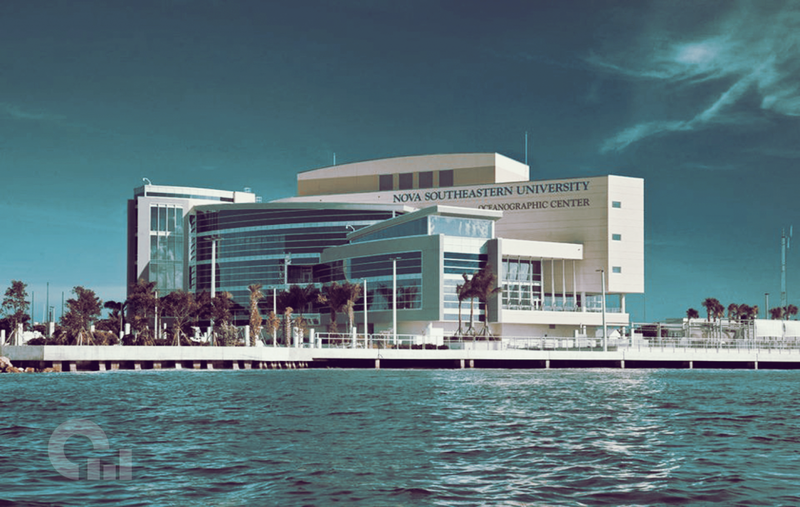 Florida International University is home to the Alvah H. Chapman Jr. Graduate School of Business which offers a Master of Science in Human Resource Management. This 38-credit, fully-online program includes a one-year membership to the Society for Human Resource Management. Required courses may include Employment Law and Human Resource Management, Human Resource Strategy and Planning, Labor Issues and Conflict Management, and more. Colorado State University now offers an online Master of Science degree in Human Resources Management. The program consists of 8 three-credit core courses as part of a full 36-credit master’s degree. Required courses may include Managing Human Resources, Leading Diverse Teams, Effective Labor Management, and more. The 36-credit Master of Science degree in Human Resources at Western Carolina is offered completely online. The curriculum consists of seven required courses that all students take, as well as five elective courses. Required courses may include Principles and Practice in Human Resources, HR Consulting, Talent Development, and more. A capstone course is also required. 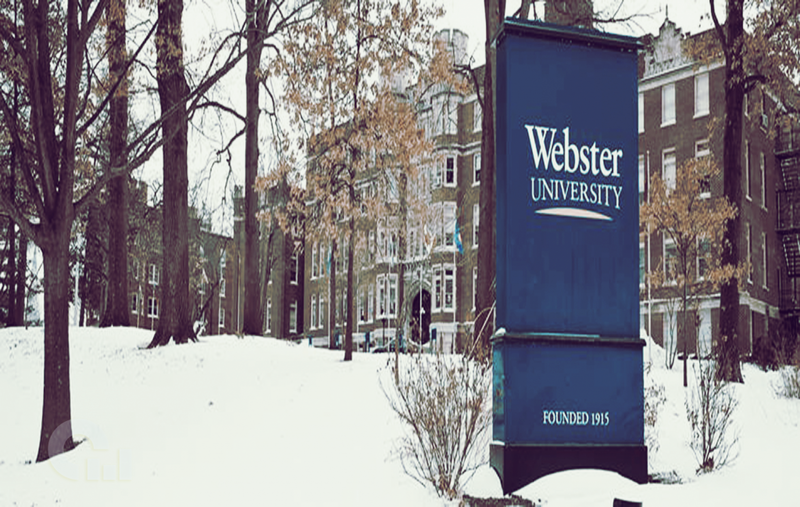 Offered by Webster’s Walker School of Business and Technology, the 36-credit Master of Arts degree in Human Resources Management can be completed entirely online. Required courses may include Employment Law, Organizational Behavior, Basic Finance for Managers, and more. Interested students may also wish to check out the university’s 48-credit Master of Business Administration with an Emphasis in Human Resource Management. New York University now offers a 39-credit fully-online Master of Science degree in Human Resource Management and Development. Students may choose from one of the following concentration options: Human Resource Management, Organizational Effectiveness, Global Talent Management, or Learning, Development, and Executive Coaching. This degree can be completed in two years of full-time study or in up to five years of part-time study. Stony Brook University’s School of Professional Development now offers an online Master of Science degree in Human Resource Management. This 30-credit degree curriculum integrates theory and practice, featuring courses taught by practitioner-scholars who are leaders in their respective fields. Full-time students can complete this program in just one year (including summer), while part-time students can complete it in as little as two years. Villanova University’s Master of Science in Human Resource Development is a 36-credit, 12-course program offered entirely online. Required courses may include Organization Development, Employment Law, HR Technology, and more. All students in this program must also successfully complete a Capstone Experience in order to fulfill their degree requirements. Graduate students at Central Michigan University can now earn an online Master of Science in Administration with a Concentration in Human Resources Administration. This 36-credit program requires courses which include Organizational Dynamics and Human Behavior, Administration, Globalization, and Multiculturalism, and more. Online students benefit from all the same resources and support that those on-campus have access to. The University of Illinois at Urbana-Champaign offers an online Master of Human Resources and Industrial Relations degree through its School of Labor and Employment Relations. Online students have access to professional advancement workshops, a strong alumni network, and a dedicated staff to support your academic needs. This 48-credit online program consists of two 8-week courses per semester, including summers. The University of Denver’s 48-credit MS in Strategic Human Resources with a Concentration in HR Employment Relations is offered entirely online. Concentration courses may include Employee Compensation, Employment Law, Employment Total Benefits, and more. The University of Denver offers the unique opportunity to enroll in a course before you officially apply so you can get a feel for what the program is like. UHCL’s College of Business now offers an affordable 36-credit online MA in Human Resource Management. This program focuses on five essential competency areas, including Core Human Resource Processes, General Business Management, Strategic Decision Making, Change Management, and Personal Mastery and Influence. Students may choose to complete this program full-time or per credit hour. Nova Southeastern University’s Huizenga College of Business now offers a 49-credit online MBA with a Concentration in Human Resource Management. Required courses may include Talent Management, Managing Total Rewards, Employee Relations, and more. The university also accepts as transfer credit up to two courses (six credits) of master’s level coursework. Scranton’s MS degree in Human Resources Management is a fully-online program that’s made up of 11 courses, for a total of 33 semester credits. Required courses may include Strategic Planning, Organizational Change, Ethics in Human Resources, and more. An Applied Human Resources capstone is also required for graduate students to earn their degree. Georgetown’s School of Continuing Studies offers a 33-credit online Master of Professional Studies in Human Resources Management. This program is made up of 11 courses which may include Workplace Ethics, Human Capital Analytics, a Capstone, and more. There are also five focus areas, including Strategic Human Capital Development, Foundational HR Management, International HR Management, HR/Org Development, and Diversity and Inclusion Management. UT Tyler’s Soules College of Business now offers a 36-credit online Master of Science degree in Human Resource Development. Through this program, you’ll be able to study at your own pace, using online chat and Skype to interact with your professors and other students. Required courses may include Conflict Resolution, Organization Development, Performance Consulting, and more. Through the university’s College of Education, Clemson now offers a 36-credit, 12-course online Master of Human Resource Development. Required courses may include Consulting for Education and Industry, Organizational Performance Improvement, Evaluation of Training and Development, and more. This program also includes an optional emphasis area in Athletic Leadership. Robert Morris University now offers a 30-credit online Master’s degree in Human Resource Management. Required courses may include Compensation Management, Employee Rights Under Law, Strategic HR Management, and more. All online students get a dedicated student counselor, a dedicated career advisor, a wellness counselor, a financial aid counselor, and 24-hour tech support. The Master of Human Resource Management program at Saint Francis University is offered as a fully-online degree. Graduates must complete 30 credits in this 10-course program and have the option to study both part and full-time. Required courses may include Labor Law, Employment Law, Human Resource Management, and more. USC’s Bovard College offers an online Master of Science in Human Resource Management which requires 24 units of coursework. Required courses may include Human Resource Strategy, Organizational Culture and Employee Outcomes, Organization Design, and more. 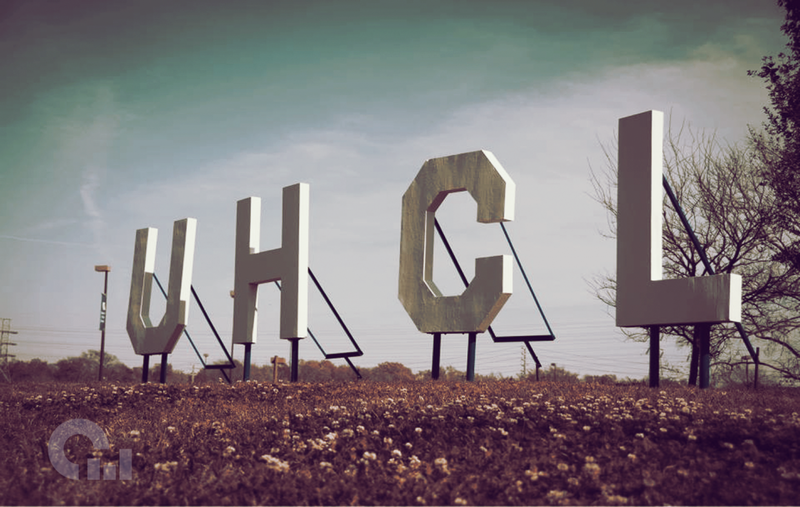 USC’s curriculum was designed by industry leaders who are at the forefront of the future direction of this field. Graduate students can now earn an Executive Master of Human Resource Management degree through an Ivy League school, Cornell University. This mostly online program is intended for HR professionals who have at least eight years of industry experience. Prospective students should note that this program includes three one-week sessions of on-campus instruction. Troy University now offers a comprehensive online Master of Science degree in Human Resource Management through its Sorrell College of Business. This one-year completion program focuses on the management of human resources within the context of a global business framework. This degree program is intended for working professionals with industry experience. The Master’s in Human Resources Management at Florida Tech can be completed entirely online. This program includes courses like Program Management, Employee Relations, Business Ethics, Information Systems, and more. All graduate students must also complete a capstone requirement to earn their degree. The 30-credit Master of Science in Human Resource Management program at Regis University can be completed entirely online. Required courses may include Attracting and Retaining Workforce Talent, Employment Law and Compliance, Leading Change and Innovation, and more. Courses are offered in 8-week terms that begin in January, March, May, July, August, and October. The Master of Science in Human Resources Management is a 48-credit program at Boston University that’s made up of 12 courses. However, Boston University also recognizes the Certified Employee Benefit Specialist® designation as the equivalent of four graduate-level courses. Required courses may include International Business, Economics, and Cultures, Planning and Operating New Ventures, and more. Ranked among Top 5 Best Online MBA Programs in Va. Through its School of Business and Leadership, Regent University offers a Master of Business Administration degree with a Concentration in Human Resource Management. This fully-online 42-credit degree is a globally-based, Christ-centered, and entrepreneurial-focused program. Courses can be taken part-time and the degree can be completed entirely online. The Master of Arts in Human Resource Management program at National University requires students to complete at least 54 quarter units of graduate work. Required courses may include Compensation and Benefits, Legal, Ethical, and Safety Issues, and a thesis. This degree program also offers a specialization in Organizational Leadership. The online Master of Business Administration in Human Resources Management at FSU requires the completion of 10 courses for a total of 30 credit hours. Required courses may include The Human Resource Function and the Manager, Legal Issues in Human Resources Management, Selected Topics in Management, and more. No GMAT is required for the Fitchburg State University online MBA. Liberty University’s 45-credit MBA in Human Resources degree is offered 100 percent online. Required courses may include International Business, Operations Management, Legal Issues in Business, and more. If you or a family member is in the military, you’ll enjoy 8-week courses, eight different start dates each year, and no set login times. The Master of Arts in Human Resource Management program at Concordia University is made up of 36 credit hours and can be completed entirely online. Required courses may include Recruitment, Selection, and Retention, Compensation and Benefits, Finance for Human Resources Leaders, and more. Coursework in this program is designed to be sequential.